Water doesn’t just come from the sky, or electricity from the socket. Actually they do but our job is to show you that there are many different kinds of energy available – and the cost can vary hugely depending on contracts, source and technology. The next step is to review your bills. There are many aspects to examine closely – it is not just cost per kilowatt. Did you know your bill consists of several service charges, and these can vary or increase dependant on the supplier. Also, if you exceed your agreed level of kilowatts then you can jump into a punative cost per unit – rather like a loan shark. We are happy to provide a procurement billing review as an annual service for you on a complimentary, no obligation basis. Switching from regular bulbs can make a huge difference on your monthly bills. Initially, we recommend LED lighting which can reduce your cost by as much as 66%. With a single swap out. However, there is a warning – make sure you only purchase quality products. Sub standard lighting can not only maintian your levels of cost through increased maintenance but also damage fittings. There are many simple steps to reduce your consumption of energy. Turning down a thermostat or setting timers is a good start and can significantly and positively impact your bills. Turning to clever inventions can also assist – such as the addition of a Solar Cool product which when fitted to cold storage, heating or air-conditioning units can deliver energy savings of between 40 and 53%. Are you still in contract? Many SMEs fall out of contract without notice and continue to pay premium bills. The first step is to examine your contract, make a note of when you are released or take action immediately if you are unencumbered. When looking for better priced energy do not rely on cost per unit alone. This can be impacted by standing charges and penalty rates if consumption goes up. Ask questions of your provider – do not be swayed by a seemingly low unit rate, or ask us to find the best deal for your individual needs. Get solutions provide this service without charge. Keeping you informed every step of the way. While new technologies can save you money, so too can old fashioned maintenance. An old or creaking unit can cost more money to run than newer, more sophisticated and energy efficient machines. Again, attention to detail on your usage surges can highlight possible energy pits, and our software can help you identify this by monitoring specific socket outputs to help stay on top of your energy levels. Bray, Ireland, 26 September 2016… Bray Wanderers FC, or the Seagulls as they are affectionately known, is this week launching a project to develop a new Social Responsibility Charter. The club will invite all of its stakeholders to engage in a process that includes a survey, discussions, conversations and input from the community that will lead to the development of a Charter that defines what the club stands for and how it reflects a modern, community-based approach to football. The project is championed by club chairman, Denis O’Connor. ‘According to UEFA, football is an integral part of global society and, as arguably the world’s most popular sport, it has an invaluable role to play in driving social development and bringing its influence to bear,’ he says. ‘We are immensely proud of the club and its traditions. We have put together a great management team and selected an array of talented young players. This is already paying off in our fantastic results, including last Saturday’s win over Sligo Rovers. Now we want to make sure that everyone in the community can get involved and more importantly, get behind this talented club,’ says O’Connor. The club has appointed Dermot O’Brien as the project leader to develop the Charter. 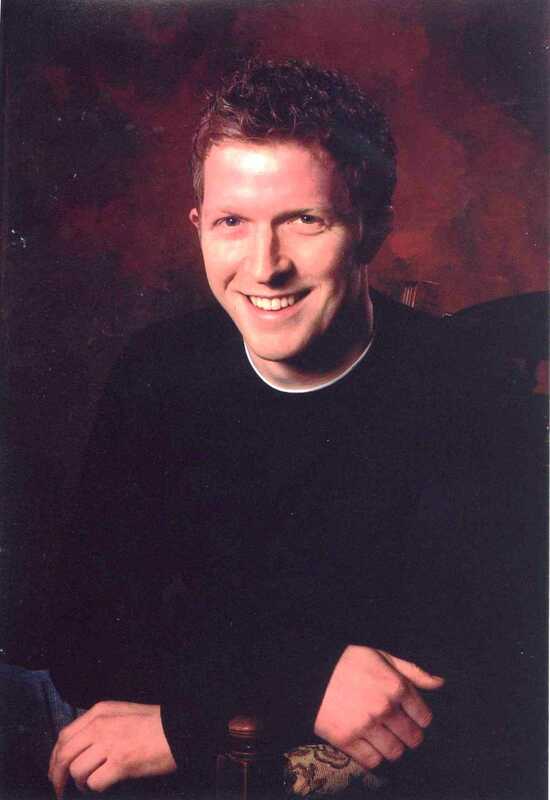 O’Brien is well-known Youth and Community leader having worked professionally in Bray for 20 years in this area. He is an international trainer attached to the Department of Children and Youth Affairs. He teaches in Liberties College and is a volunteer with Be Well Bray amongst other interests. ‘The football club is not separate to the community, it is part of the community and has a role to play within the community,’ says O’Brien. ‘We are excited about the prospect of building connections and having the scope to make positive contributions to the wide variety of wonderful projects and initiatives that are making a difference in Bray, Wicklow and South Dublin,’ he says. 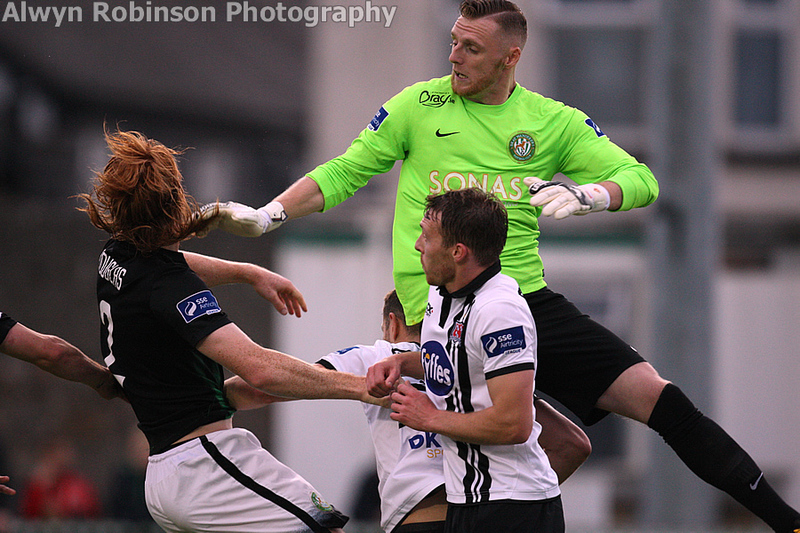 Bray Wanderers FC is on a journey. O’Brien is looking to find out more about the dreams and ambitions both on the pitch and off for the club. He is tasked with taking those ambitions and achieving common goals through collaboration between the football family and the wider community. Dublin, Ireland, December 14, 2012…#depressionhurts today launches, a FREE APP to provide immediate support, help and advice for those affected by depression, suicidal thoughts & bullying. Located ‘in the Cloud’ it just needs a link, part of this evenings launch, for instant access from your smartphone, tablet, laptop or desktop. 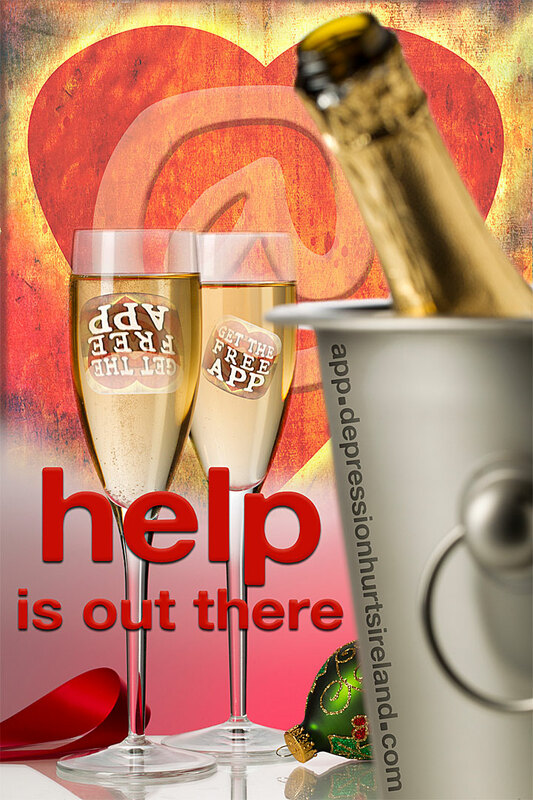 #depressionhurts a twitter based enterprise has NO budget, other than ‘a currency of goodwill’ yet has managed to provide an incredible support service, including creating websites www.depressionhurtsireland.com and www.depressionhurtsuk.com. The App, designed by Pratheesh Kumar of csgireland.com, follows this pro bono tradition..
Another supporter has generously printed & will distribute 25,000 copies of a downloadable ‘help card’. Designed to fit wallet or purse, it includes key help & contact information. Cards will be distributed to various colleges, youth centres, community groups with some given direct to the general public in Dublin. The App & video advert to accompany it, which features Dublin’s The Lindy Hops, will be launched at 8:30pm Friday 14 December on twitter. The website provides a wealth of comprehensive information, useful links and valuable support to users, including real life stories and experiences of those affected by the illness. Specialist sections exist with content for Teachers & Students and also Employees, Employers & Trades Unions as treatment of Mental Health within the workplace is an area where stigma is seen to be a particular problem. The site also provides a downloadable Helpful Hints section, including cut out and carry card with hints and contact details for emergency use. Tipperary Crystal, the leading designer of Irish crystal and glassware, as well as other high end designer produces in ceramics, textiles, scented candles and jewelry, has opened a new outlet in Rathwood, the destination shopping and activity centre, located just outside Tullow, in the Wicklow/Carlow border. The new Tipperary Crystal showrooms is the latest designer giftware shop to open at Rathwood and is expected is expected to reach a turnover of 100k on the first year. In excess of €10,000 was spent on creating the luxury shop interior in the Carlow centre. 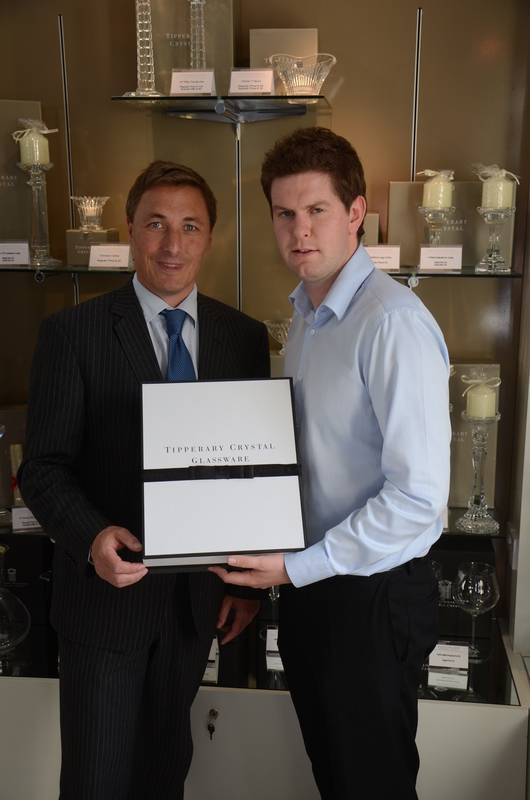 Tipperary Crystal was founded by master craftsmen Joe Foley and John Meaher to great acclaim in the 1980s. Over time, they have partnered with some of the great Irish style icons such as Sybil Connolly and Louise Kennedy to create award winning designs popular on a global field. Each season, Tipperary commissions some of Ireland’s most talented and well-known designers to create striking collections. Some of the brand ambassadors include artist Graham Knuttel, chef Rachel Allen, restaurateur Patrick Guilbaud and golfing legend Christy O’Connor Senior. In particular, its collection of chandeliers is famous, coming in 50 different styles and available for bespoke design as well. Originally known for its garden centre and quality furniture store, Rathwood has, in recent years, diversified its offering to cover fashion and entertainment and activities, with a strong focus on local suppliers and quality. Rathwood also has a restaurant and a falconry centre, and seasonal activities include the Rathwood Halloween and Santa train, as well as cooking lessons for children. “Visitors to Rathwood enjoy the atmosphere and the restaurant, but many people come with the intention of purchasing a gift and especially wedding presents. The addition of Tipperary Crystal to the emporium brings a new dimension to the shopping experience for our customers. We believe it is going to be very popular,” he says. David and Frances Hatton, parents of Glen, wish to thank everyone who contributed to the astonishing fund raising appeal for The Glen Hatton Charity. In the past two months a quartet of activities has resulted in €56,000 being raised. There will be a formal presentation of the cheque on Saturday 17th in the Little Moon, Coolboy, Co Wicklow. The benefitting recipient is the new oncology unit in St Ann’s Ward in St Vincent’s Hospital. The charity, which was set up this year, honours Glen Hatton who tragically lost his life to cancer three years ago while only 26 years of age. Glen was a most remarkable young man, outstanding in his school and college. Four events were held to raise money. 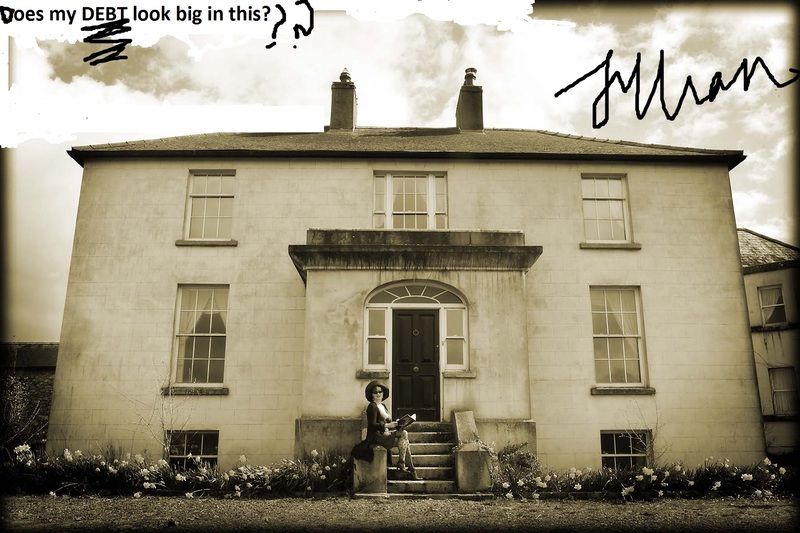 The first was a walk culminating in his homefarm in Loggan, Gorey. The second another walk organised by his college friends in Kildalton. The third a Halloween walk and disco arranged by local friends in Tinahely and finally a tag rugby festival hosted in his alma mater Kilkenny college with a raffle and dinner afterwards. Everyone is welcome to the formal presentation on Saturday 17 November in what was Glen’s favourite watering hole. Rathwood took home the Store of the Year (> 10,000 feet) Award at this year’s Retail Excellence Ireland Awards in partnership with Barclaycard. The Awards were presented on Saturday night (3rd November) by President of Ireland, Michael D. Higgins at a gala event held at the Radisson Blu Hotel, Galway. Hosted by TV and Radio personalities, Karen Koster and Anton Savage, as ever, the Awards were a sell-out and were attended by more than 500 representatives of the retail industry in Ireland. The Awards are the biggest event in the Irish retail industry calendar. Speaking at the event, President Michael D. Higgins said, “Award ceremonies like this evening give me great faith in the ability of our country to rise above current adversities and create new realities. The talents of our people combined with our strong sense of community spirit, inclusiveness and partnership are key strengths which will serve us well in delivering on the limitless possibilities that the Irish people are capable of achieving”. Addressing an audience of over 500 retailers the President acknowledged, “As business people, you will be all too aware of the hard realities facing employers and employees” and continued “The budgetary and austerity readjustments in recent years have clearly impacted on household incomes with the result that retail sales have fallen dramatically. Retail is on the front line and the first to suffer the effects of the recession”. The Retail Excellence Ireland Awards in partnership with Barclaycard recognises Ireland’s best retail stores, companies, people and websites. This is the 15th year of the industry awards which command over 600 entries annually. 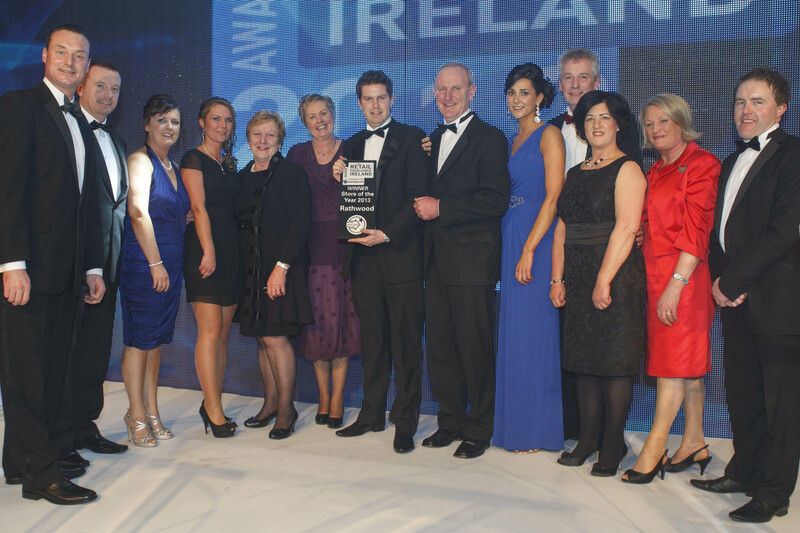 The awards function is to drive retail excellence in Ireland’s largest industry – Retail. Retail Excellence Ireland (REI) is the largest retail industry trade body in Ireland. REI aim to enhance the consumer’s retail experience by developing top class retail standards and skills, and promoting a vibrant and competitive world class retail industry in Ireland. Retail Excellence Ireland involves 1,000 leading retail companies who operate over 11,000 stores in the Irish market. REI is a not for profit organisation which invests in innovative and exciting learning, market intelligence, commercial services, Government representation and member networking initiatives. David O’Connor wins Best Folk Award at Irish World awards in London.